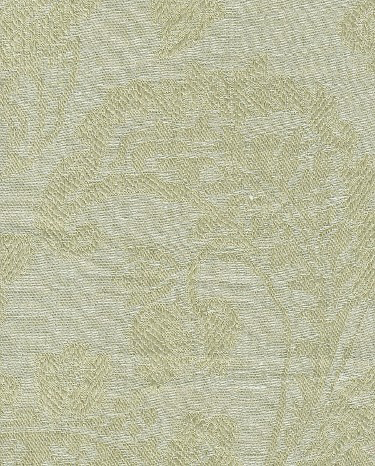 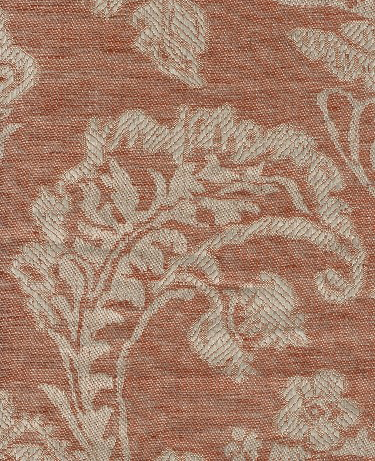 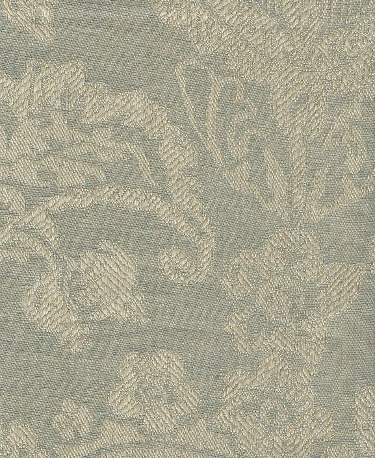 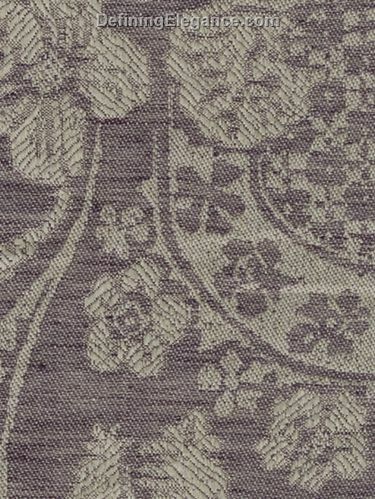 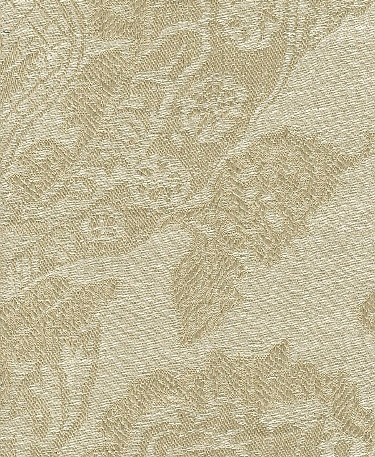 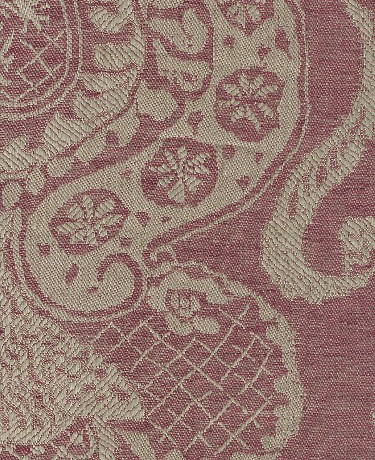 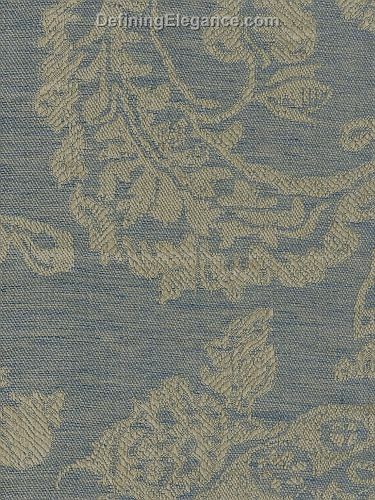 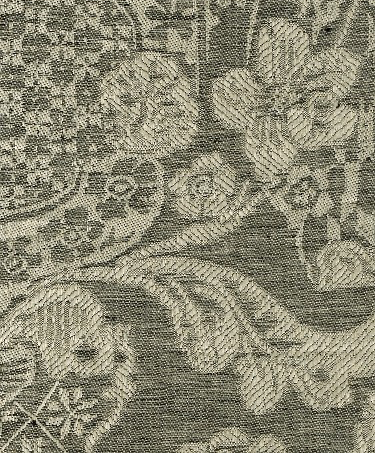 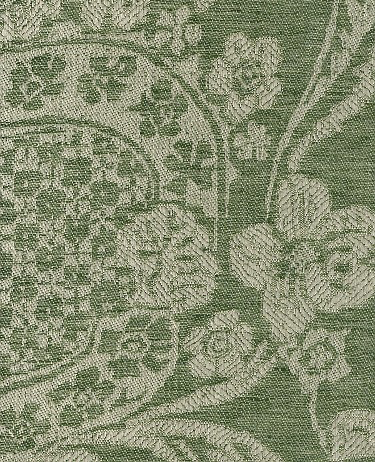 ISTANBUL by Leitner - 100% linen jacquard table linens in an opulent Turkish design. 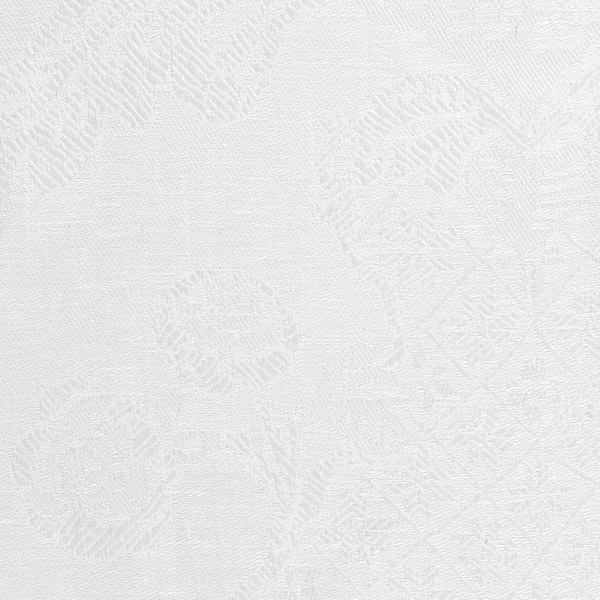 Please contact Aiko Luxury Linens for pricing of custom size table linens. 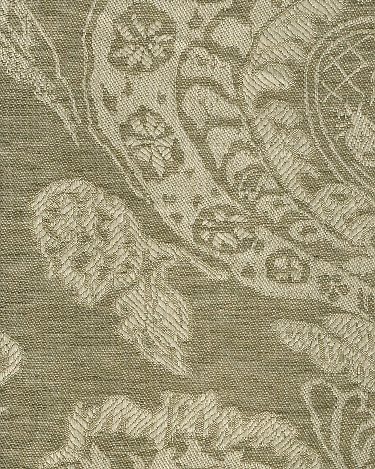 You may also be interested in Instanbul bedding.